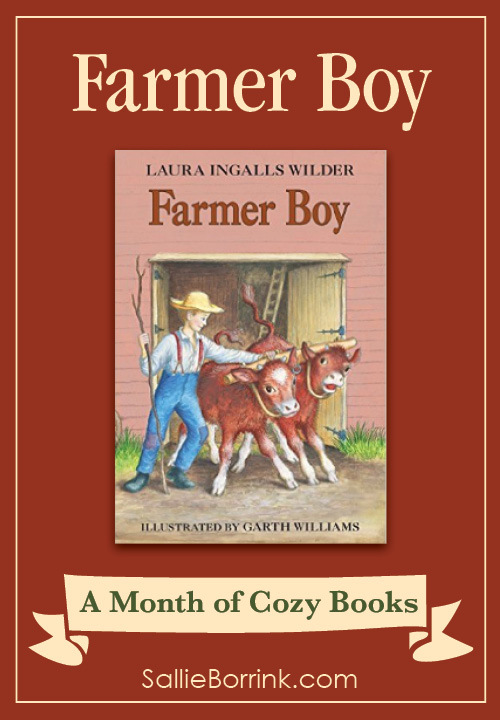 Farmer Boy by Laura Ingalls Wilder is a look at her husband’s childhood in upstate New York. It covers the time period of when he was a boy just beginning to mature into young manhood. Of all the Little House books, it is perhaps the coziest as it shares so much about family life, homemaking, character development, holidays, and the seasons. Almanzo is the youngest of four children. With an older brother and two older sisters, he often finds himself being bossed around. 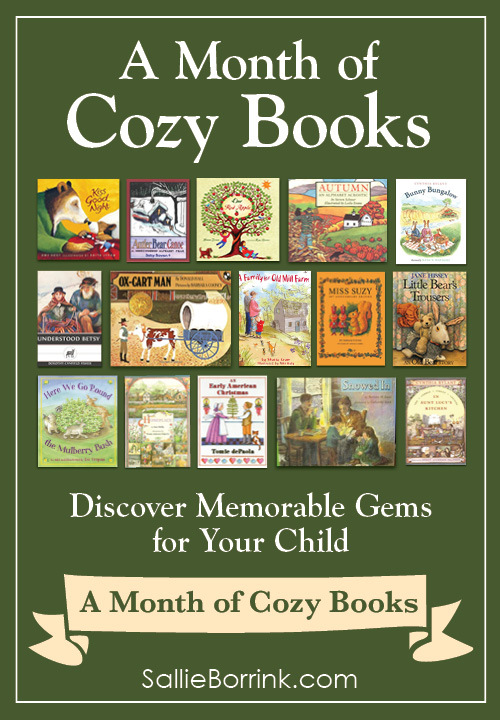 Throughout the book, Almanzo is slowly growing up, learning about real life, and learning important life lessons. The reader sees the careful shaping of Alamanzo’s character, especially by his father who guides him in various circumstances where Almanzo must make choices. 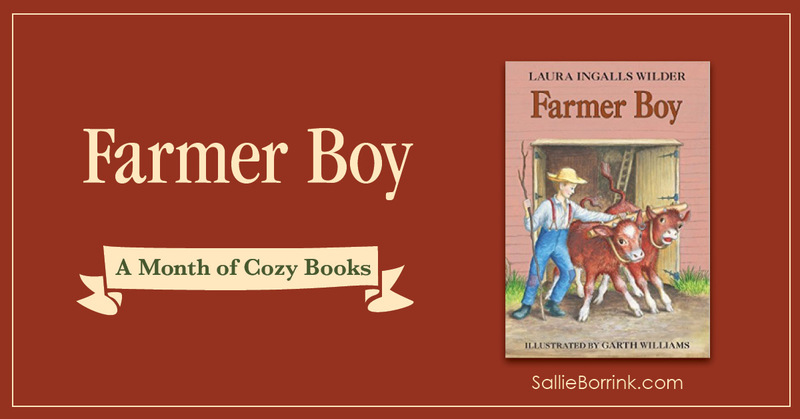 The book is a great look at family life, farming, and relationships during that time period. The women figure prominently in the story, especially the mother who is an efficient and deliberate homemaker and businesswoman, even in that time. If you’ve never read the Little House books, it’s never too late! My husband read them for the first time when he was in his forties and enjoyed them, especially Farmer Boy. 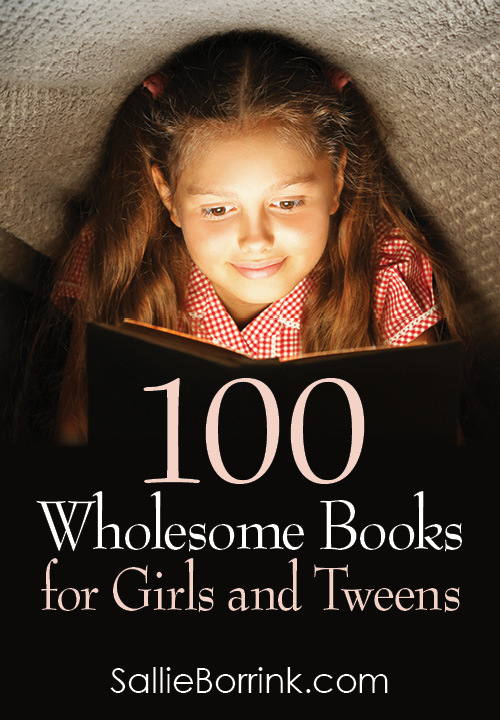 This book is highly recommended to add to your family library and homeschooling plans!